According to the Centers for Disease Control, 60 percent of Americans live with a chronic disease, such as heart disease, cancer, stroke or diabetes. Given those percentages, there inevitably are a great many “well spouses” who are caring for a sick person daily. Get educated. Caring for a sick spouse starts with making sure you know what you can about your loved one’s disease. “Well spouses cope better when they, like their partners, have accurate, firsthand information about their mate’s condition, treatment and needs,” says Johns Hopkins Medicine. A good place to start is the Northwest Regional Council, which through its Family Caregiver Support Program has many educational resources available, including a collection of loanable library resources and informational booklets on Alzheimer’s and dementia, depression and caring for the caregiver. Get help. You don’t need to do it alone. Providing loving, compassionate care for a spouse 24/7 takes a lot out of you. Take time for yourself to do the things you enjoy: walking the dog, shopping, reading a book, relaxing. “If someone wants to be there for their loved one, it’s not selfish to ask for help,” says Lynette Whiteman, who runs a caregiver volunteer agency, in a story from A Place for Mom about caregiver health. “By getting help, they’re helping their loved one.” Options for support include reaching out to Northwest Regional Council’s Family Caregiver Support Program or hiring occasional help to care for your loved one, such as the services we provide here at Take My Hand At-Home Care. From half-day respite shifts to 24-hour care, we provide family caregivers the support they need. Take comfort from others. 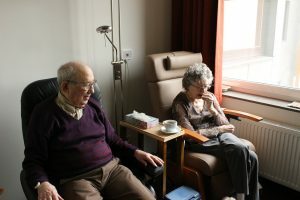 Next Avenue conducted a series of interviews with adults whose spouses have a chronic illness, and the advice those people shared is tender, touching and helpful. Consider this, from a man who took care of his wife for a dozen years while she was in a wheelchair: “I am grateful for the time we had and the help I had from all of the health care professionals over those years. 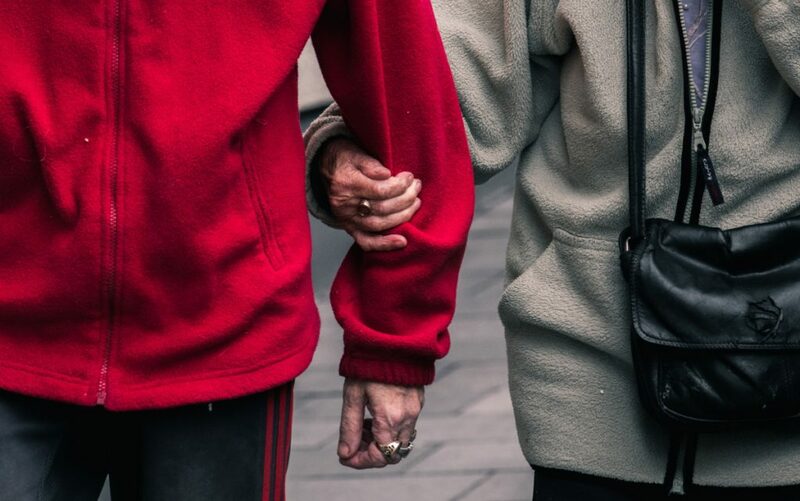 I learned from her and from them how very precious life is.” Next Avenue’s report, titled “When One Spouse Is Healthy and the Other Isn’t,” is worth a read. You also might check out a local support group for caregivers or an online forum (such as this one at Caregiver Action Network) where you can vent your frustrations, ask for advice and learn from the experience of others. 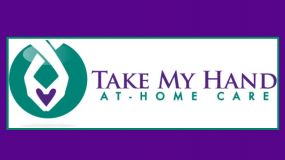 If you’re in Whatcom County and caring for a sick spouse or loved one and would like to learn more about the benefits of having part-time care in the home, please reach out to us at Take My Hand At-Home Care here in Lynden. We provide support all over the region, from Blaine to Bellingham, and we’d love to talk about your needs.